Interstate Batteries, is the number one automotive replacement battery brand in North America, supplying 300 distributors who serve more than 200,000 retail outlets. Founded in 1950, the company has grown from a local battery supply company to having distributorships in all 50 states and seven other countries. Their principles remain the same: offer the best-quality product, provide impeccable service, and treat customers with respect. 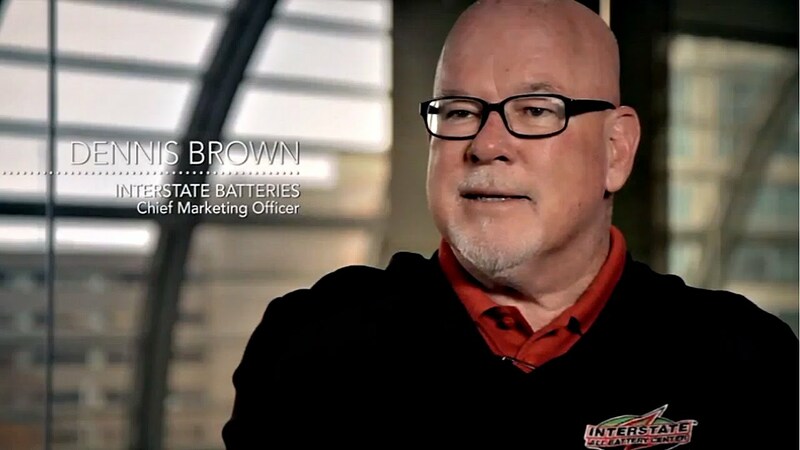 Interstate Batteries engaged Credera to create a transformational solution to identify additional market-share revenue growth potential, provide competitive advantage, and showcase secure, valuable, and insightful market intelligence for executive and battery distributor leadership. The market-driven strategy needed to ensure adoption and usage by a wide and varied audience from the field to the executive team. The quality of the project actually meets the hype of the project…That’s pretty rare. Credera provided program leadership and management for the multi-year initiative. The initiative completed well within budget and several months ahead of schedule. The Market Intelligence solution provided a strategic marketing, sales and distribution platform, using proven/world-class technologies – preparing Interstate Batteries for future growth. Provided processes, tools, and analytics to make intelligent and informed decisions related to customers, prospects, suppliers and competition.